Online driver risk assessments, also known as driver profiling, are by far the most efficient and effective method of identifying driver risk and meeting vital health and safety requirements. Our UK dedicated online solution provides initial risk profiling along with E-Learning Risk Mitigation Training Modules, which can all be branded with your company logo. An organisation may select any combination of training modules to suit their specific requirements at anytime. This means that your training budget can be maximised by directing any on-road training at your most high risk drivers, which may be indentified from the live dashboard reporting in your dedicated administration suite. We can quickly provide contract hire companies, fleet management specialists, insurance companies, driver training businesses and a whole host of other organisations with a branded, tailored online driver risk assessment and e-learning system. 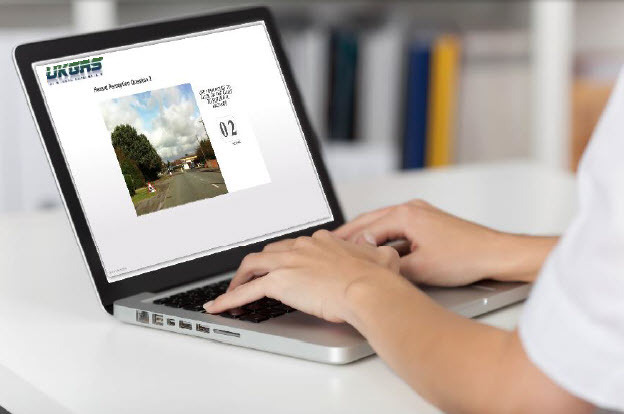 Any driver traning E-learning module can be developed to suit specific needs and the programme can also be tailored tailored for any country in the world.